Brisbane teachers and students of science: want more information about making study choices for science, technology and engineering? NYSF is again running its Five Minutes with your Future event as part of the World Science Festival Brisbane in March. 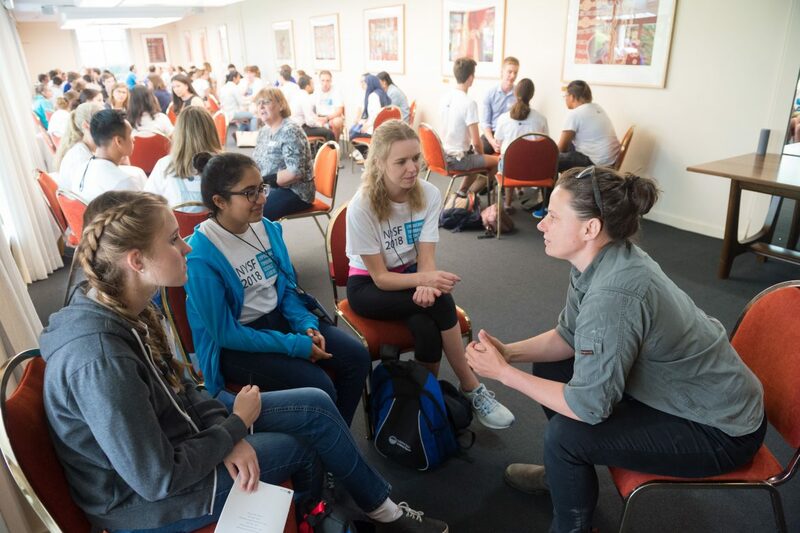 Featuring alumni of the NYSF Year 12 Program, Five Minutes with your Future is full-on science speed-date fun, where high school students can ask university students and early career researchers about studying in STEM areas, and gaining insights into some of their experiences and decisions for STEM study. The event is free, and is on Friday 21 March - but you have to book now to secure a session for your school.